When selling your home, smart pricing is crucial. A common misstep is to price your property too high in order to give yourself some room to negotiate down to the price you actually want. This is the worst thing you can do. The average public are not professional real estate agents but they ARE the ones that choose what houses to see. Regular buyers don’t see a price that can be negotiated down: they see an overpriced home and keep looking. My preferred strategy flips this concept on its head. I recommend that my sellers price their property so it’s a slightly better value than other properties in that same range. It’s counterintuitive but by pricing your home lower, you can end up with more demand, more competition, and the best price possible for your property. 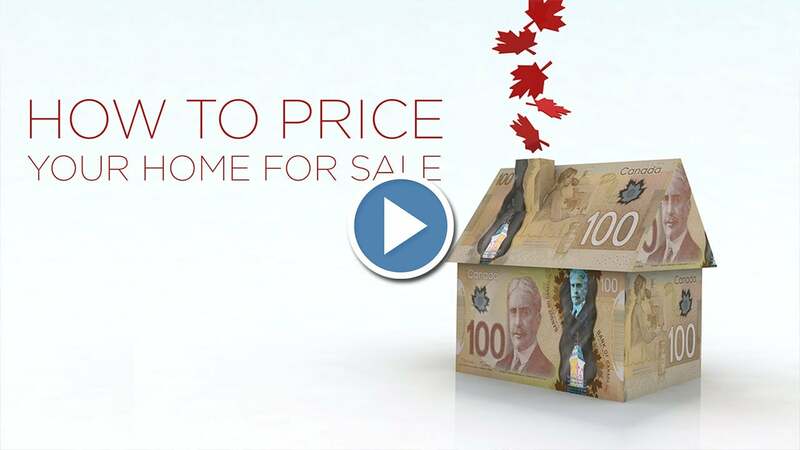 I go into more detail on my pricing strategy in my book, Setting a New Benchmark – The Straight Truth on Buying and Selling Real Estate in Canada. Visit TBonTheCoast.com for your free copy.